Born in Three Lakes, Washington, Robert L. Carroll made West Virginia his home early in life. 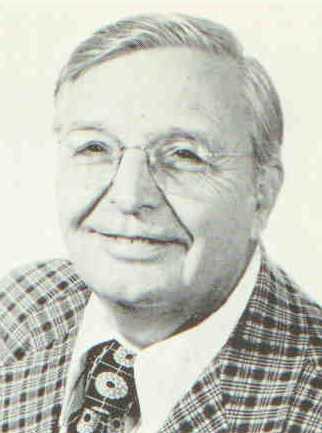 He earned his AB in Education at Fairmont State College in 1933, his MS in Mathematics in 1940 and PhD in Mathematical Physics in 1944, both at West Virginia University in Morgantown. His career included academic positions, such as head of the Physics Department at Fairmont 1946-1956 and at Baptist College of Charleston, SC 1965-1977, and also military and industrial positions, such as Chief Engineer and Dean of Academics at the US Naval Test Pilot School in Pautuxet, MD 1956-1958, and Senior Scientist at American Machine & Foundary Company in Alexandria, VA 1959-1961. In addition to several scientific papers in periodicals such as Physical Review, Carroll published a college textbook, The Aerodynamics of Powered Flight, John Wiley & Sons (1960), and held patents in Guided Missile Circuitry and Low Temperature Heat Transfer Devices. He began his dissident research as he approached his 1977 retirement, resulting in several books, all self-published by the Carroll Research Institute, Columbia, SC.